From Law to Healthcare, Arts to Business Management, the University of San Francisco (USF) is one of the most prestigious, ethnically diverse, and historic higher learning institutions in the Bay area. The campus features gorgeous architecture and recognizable buildings such as the Lone Mountain Campus, the Gleeson Library Atrium, and the St. Ignatius Church. For students, USF offers many unique outlets for creativity and learning. These include student produced media productions, performing art clubs and theatre, and music groups—with many of them collaborating with renowned figures in the industry. Whether you are a student, educational professional or simply an admirer of the place, the area around the University of San Francisco makes for a fantastic place to call home. There are several dining and shopping destinations as well as access to the city’s convenient SFMTA and public transit routes. Here has everything one would need to live the city life to the fullest. With Equity, we want to make your residential experience even better. 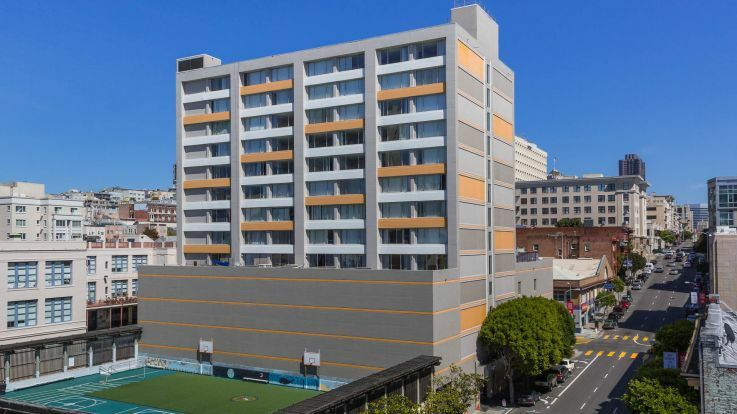 With our offering of available apartments near University of San Francisco, residents benefit from the perks of city living and the top amenities that we are known for. Many of our apartments feature walk-in closets and private balconies, just to name a few. 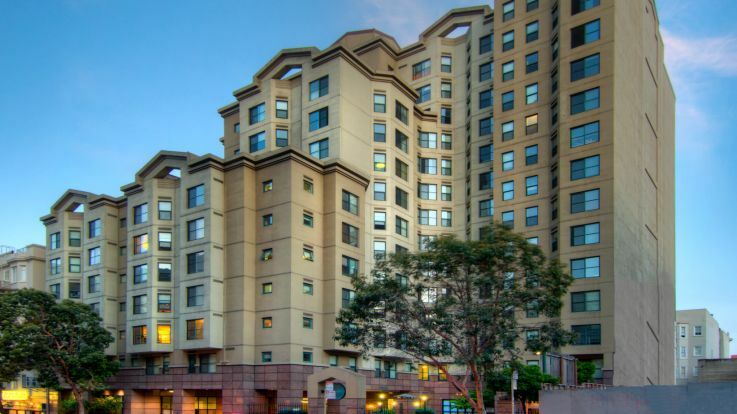 Take your time and browse through or available apartments near University of San Francisco and be on your way to finding your perfect new home today.